Through his leadership at Vanderbilt and his extensive scholarship, Karl Hackenbrack has made a tremendous impact on the field of accounting at Owen. Karl is a five-time PricewaterhouseCoopers Fellow and a three-time KPMG Peat Marwick Faculty Fellow. He earned several teaching awards at the University of Florida and the Fisher School of Accounting at The Ohio State University. 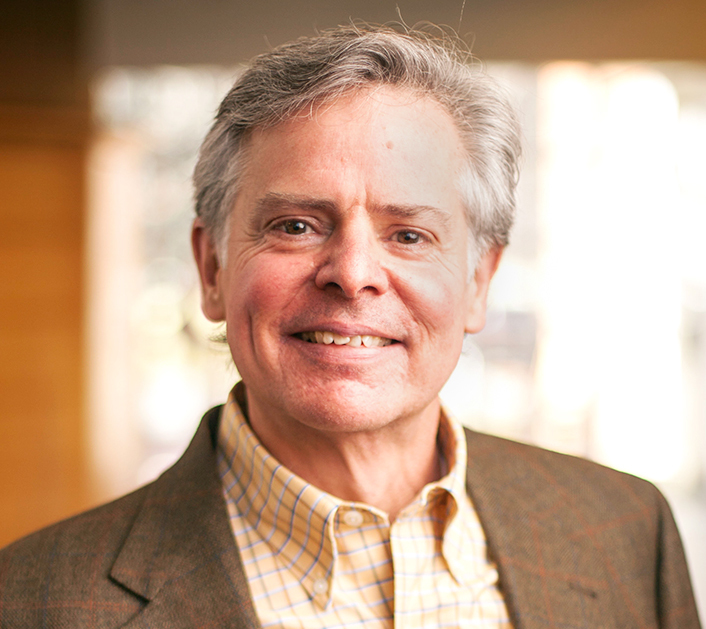 Karl has taken on several leading roles at Owen, including Associate Dean & Director of Accountancy, Associate Dean – Evaluation and Program Development, Faculty Director – Macc Program, and a co-director of Vanderbilt’s Law and Business program. He is also an editorial board member of Auditing: A Journal of Practice and Theory. Karl has been published in Contemporary Accounting Research, The Accounting Review, Journal of Accounting Research, Auditing: A Journal of Practice and Theory, and Journal of Information Systems. Professor Hackenbrack teaches within the MAcc, MBA, and Law programs. His courses include Accounting and Auditing for Specialized Industries, Advising Corporate Boards, Managerial Accounting, and Financial Accounting. Professor Hackenbrack’s research focuses on audit service production, earnings management, corporate governance, and mandated corporate disclosure.